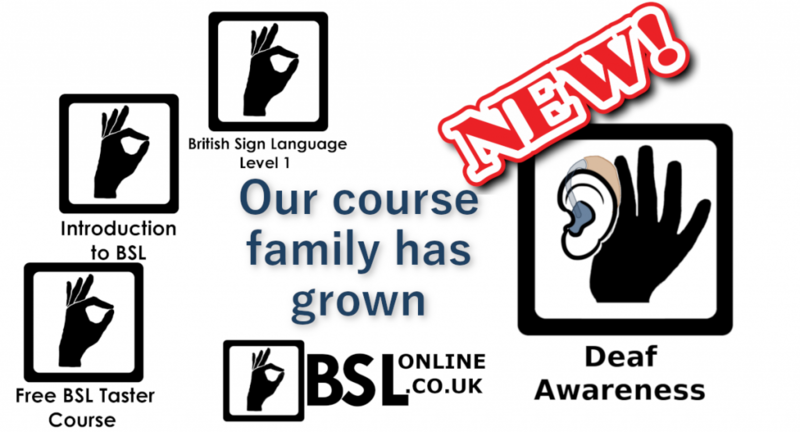 Home News Our Deaf Awareness course has arrived! The BSL elves have been hard at work again… Our course family has grown. 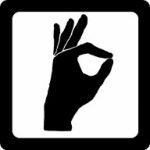 BSL Online now has a Deaf Awareness course, with information about Deafness, working with communication professionals and hints and tips for better communication with d/Deaf people in everyday life. With 6 lessons and 8 quizzes, the course will help you understand some of the challenges d/Deaf people face – and why it is written d/Deaf. To celebrate the introduction of our new Deaf Awareness course, we are offering 25% off all our courses – the Deaf Awareness course, all our British Sign Language courses and our new course bundles. If you want to know more about Deaf Awareness and Sign Language, this is a great opportunity to find out more at an excellent price!